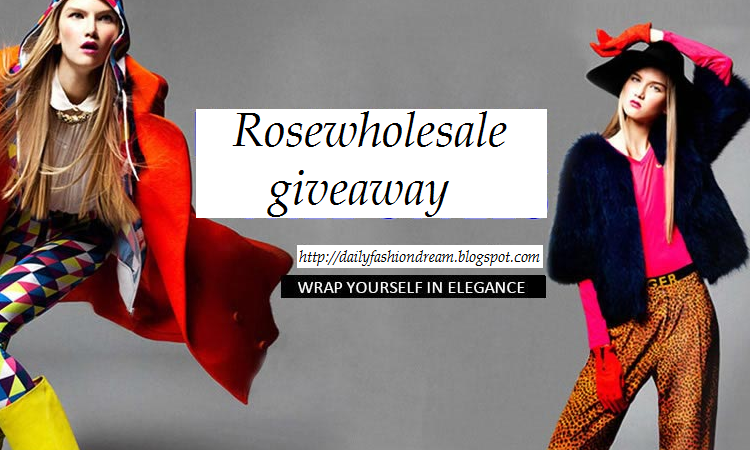 New giveaway from Rosewholesale starts today and ends on March 25. As you may remember I hosted another one in January and I also showed you the items that I got from them (click here to see the post). This time you can win a 20$ gift card to use on their site. 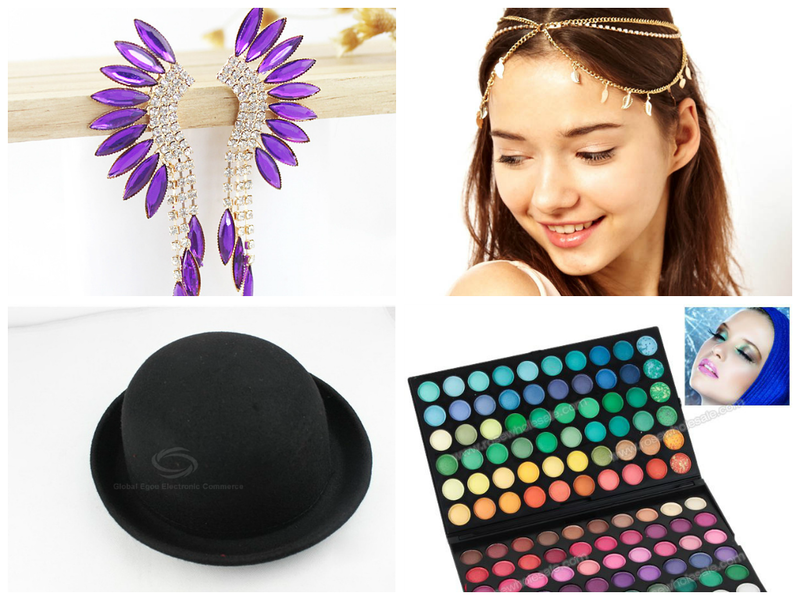 They also have free shipping with prices that start at 1$ so you can get a lot of pretty items. About the site: "Rosewholesale is a leading international online fashion clothing store. Focusing on the very latest in affordable fashion style, both attire and accessories, we provide thousands of the latest in chic product lines, to give maximum choice to our discerning clientele. We aim to provide an extensive range of high quality, trendy fashion clothing – not only at the lowest prices, but also with a professional dedicated service to our valued customers from all over the world." All you have to do is enter the Rafflecopter bellow. anyway, how about visiting my blog? I should participate, I love Rosewholesale! Adoro post assim, parabéns linda bom começo de semana. whoever gets this should ship the stuff to me ok? awesome giveaway! Thanks for taking the time to visit...May your week be creatively composed. Nica giveaway, Good luck everyone ! care to follow each other back? Love this store! Thanks for the giveaway :) ! Great giveaway!! Do they ship to the States? Thanks for the giveaway chance Adriana! Uggh! I hate that I missed this giveaway. I have never used rose wholesale before but I have shopped at Wholesale Accessory Market. I love there stuff. I love your blog. It has a good mix of everything!